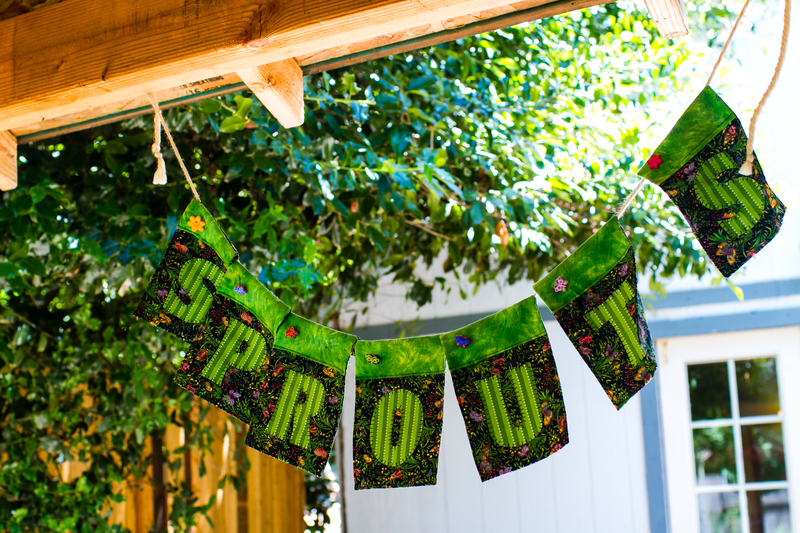 Sprouts is located just two miles from downtown Grass Valley. If your family is interested in attending our school, please contact us for more information. You can reach us by phone at 530-277-8789.